CMA Award-winning Luke Combs is a multi-platinum, No. 1 Country singer-songwriter from Asheville, NC. With brazen songwriting talent and grizzled, soul-infused vocals, Combs stormed onto the music landscape as one of Country’s brightest stars with the release of his critically-acclaimed, RIAA double Platinum, No. 1 debut album, This One’s For You on River House Artists/Columbia Nashville. Since its release, the album has spent a total of 27 non-consecutive weeks at #1 on the Billboard Country Albums chart, including 16 weeks in 2018—the most of any album in a calendar year. The first five singles—3x platinum “Hurricane,” 3x platinum “When It Rains It Pours,” platinum “One Number Away,” platinum “She Got The Best of Me” and 2x platinum "Beautiful Crazy"—have all reached #1 making Combs the first artist ever to score five consecutive career-opening #1’s on Billboard’s Country Airplay chart. 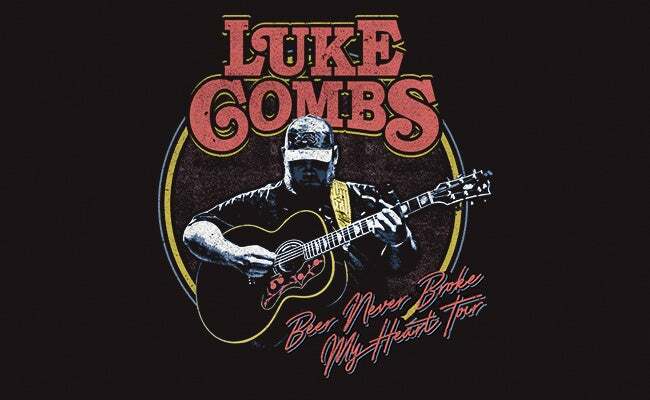 Recently awarded New Artist of the Year at the 52nd Annual CMA Awards, Country Artist of the Year at the iHeartRadio Music Awards and nominated for two 2019 ACM Awards (Male Artist of the Year and New Male Artist of the Year), Combs is currently in the midst of his sold-out “Beer Never Broke My Heart Tour”—his first ever headline arena tour. 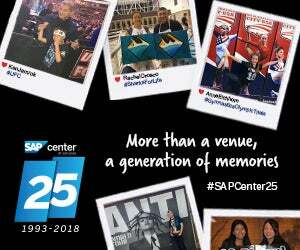 Upcoming stops include Morrison, CO’s Red Rocks Amphitheater, Detroit’s DTE Energy Music Theatre and Charlotte’s PNC Music Pavilion among several others.